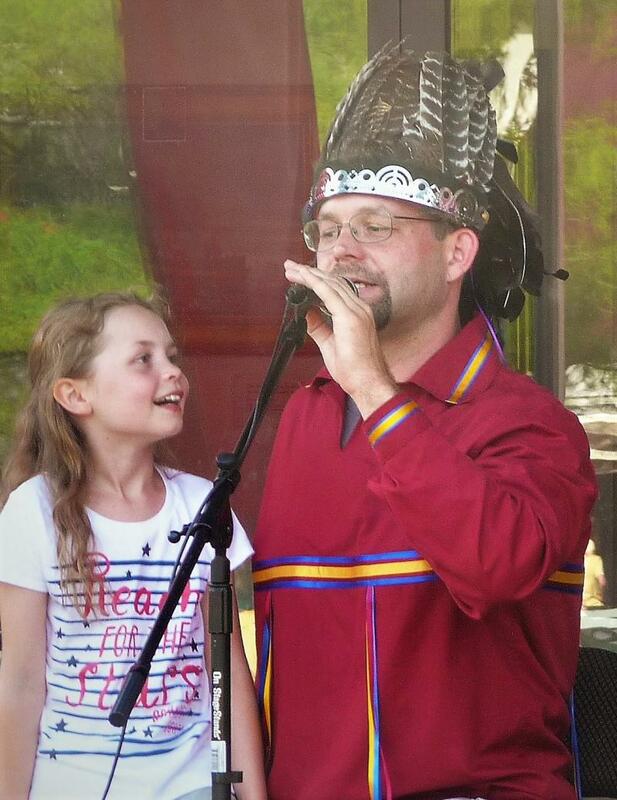 Join the Native American communiy﻿at the Abenaki Heritage Weekend on June 23-24. 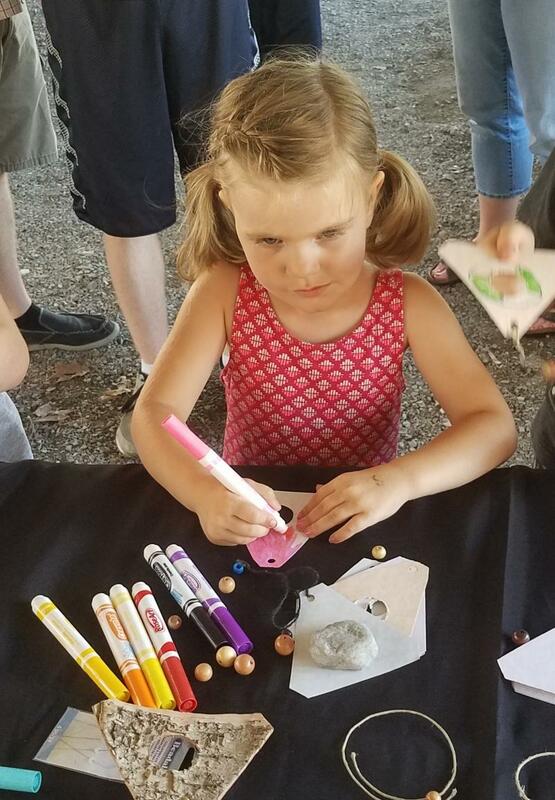 This special weekend, organized by the Vermont Abenaki Artists Association, gives visitors an Abenaki perspective on life in the Champlain Valley. 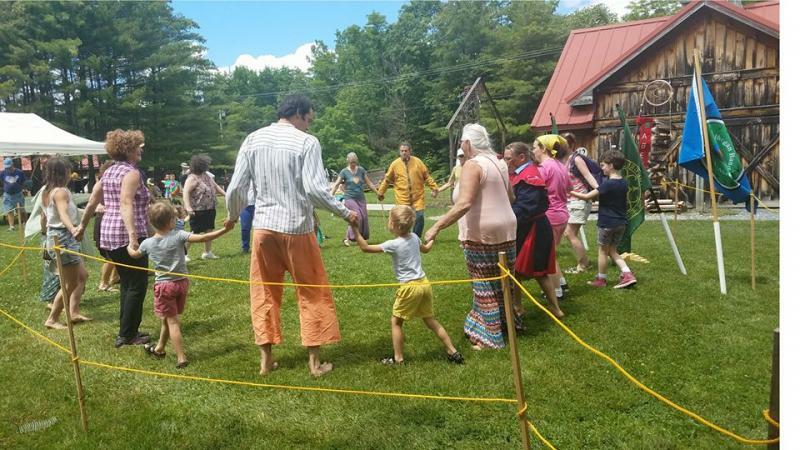 Members of the Elnu Abenaki Tribe, the Nulhegan Band of the Coosuk and Koasek Traditional Band of the Koas Abenaki Nation, Missisquoi Abenaki Tribe, and the Vermont Abenaki Artists Association work with Museum staff to plan and present the event. 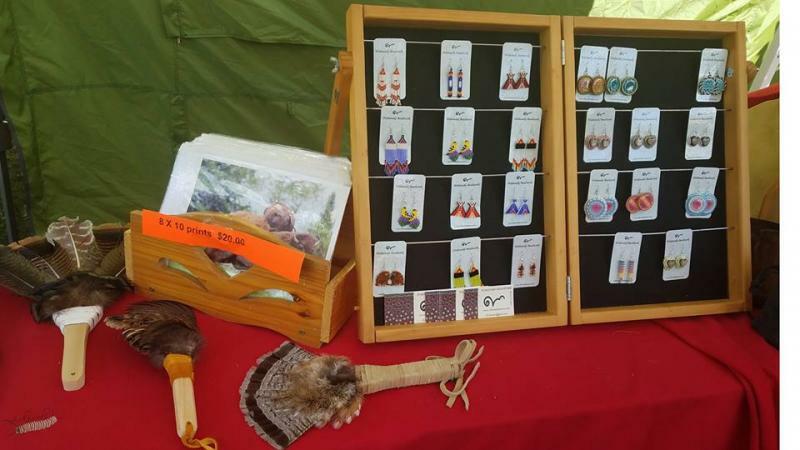 The Native people at this event are experts in the living indigenous arts and traditions which they come together to share with one another and with visitors. They have inherited, researched, reconstructed, or apprenticed to learn the techniques with which they create outstanding beadwork, quillwork, basketry, pottery, woodworking and other items for personal use or for sale. Tribal members will also share songs, drumming, dancing, games, food preparation, and other life skills. 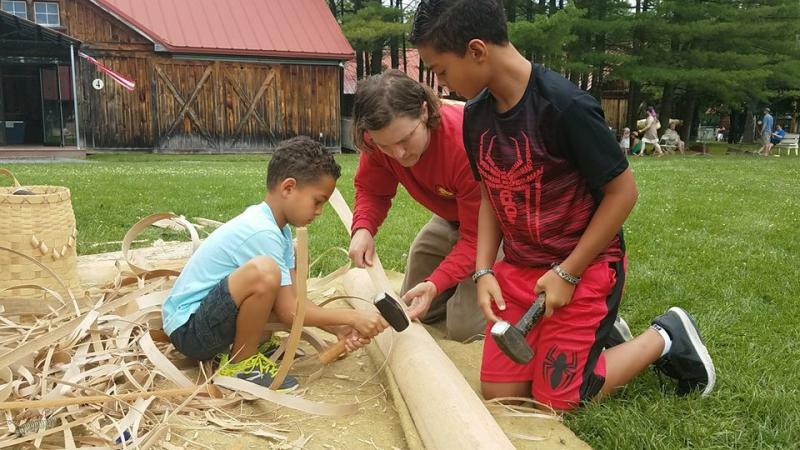 Abenaki Heritage Weekend also includes opportunities to share cultural heritage through indoor presentations, and a gallery talk with the curators and artists . "Seven Sisters" - Join Dr. Fred Wiseman as he introduces his new book, Seven Sisters: Wabanaki Seeds and Food Systems. "Who owns the past? New directions in the consideration of “transcultural art" Fred Wiseman will share the results of his research on Indigenous art as commodity and resistance that will be published in Land of the Pascola: Biocultural Geography of the Western Borderlands his upcoming book from the University of Arizona Press. The lecture will offer suggestions from an Indigenous perspective for galleries, collectors, museums and investors, and will be accompanied by slides and art objects from the areas of study.